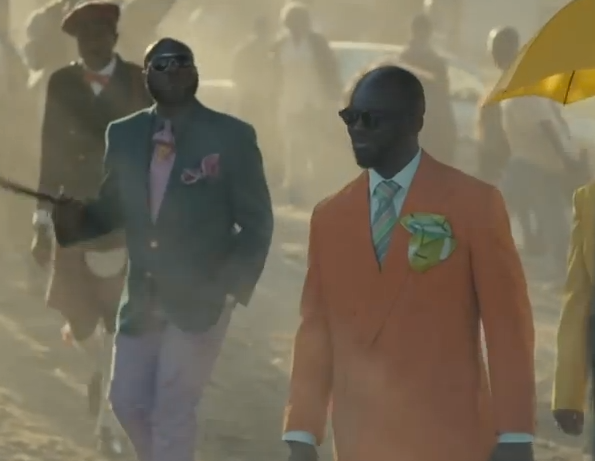 This Guinness ad shows us a different side of Africa. Beyond the big bellies and tragedy there is beauty, creativity and dignity. Be sure to check out the short about the Sapeurs here. Next Post Do You Have To Be Right To Not be Treated Wrong?